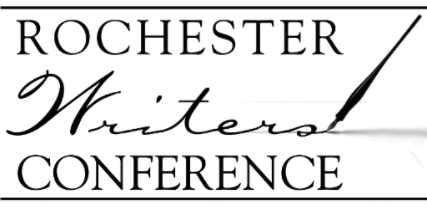 Early Bird Registration is going on NOW for the Eleventh Annual Rochester Writers' Conference at Oakland University in Rochester, Michigan. The event will run from 9:00 a.m. until 5:00 p.m. on Saturday, October 20, and will cover a variety of workshops for fiction and non-fiction authors, as well as business of writing talks for all writers. Registration includes all sessions, lunch and snacks, as well as all day coffee. Attendees get all of this for only $99 ... the deadline to register for the Early Bird Rate is September 5. 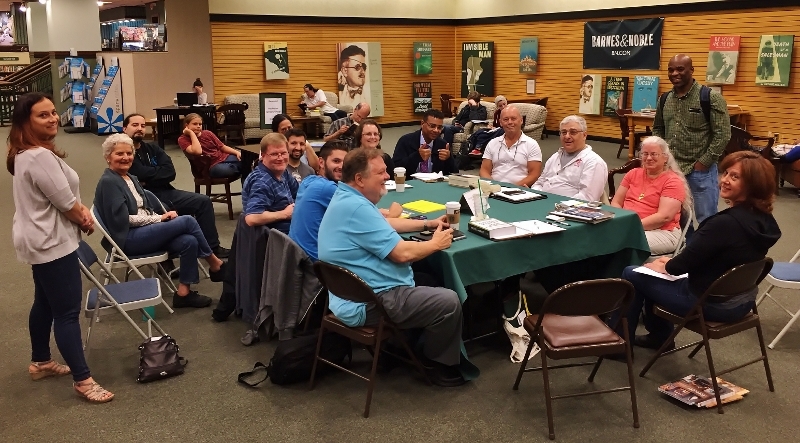 Copyright © 2018 Rochester Writers, All rights reserved. You are receiving this email because you attended an event or requested to be added to our list.